1. 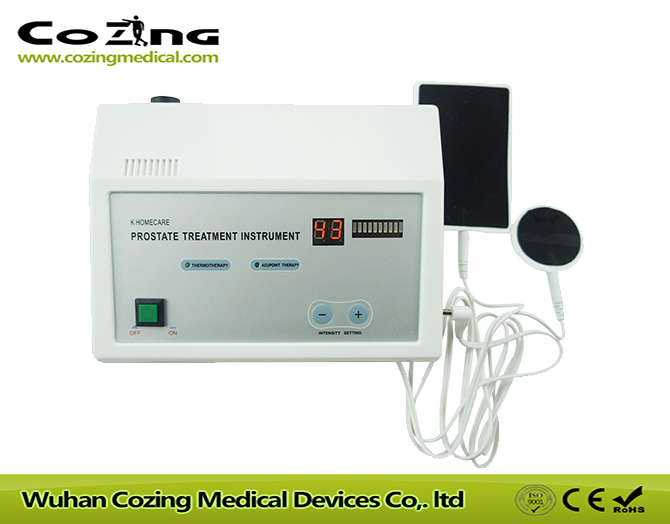 The product combine, electronic pulse, thermotherapy and non invasive acupuncture into one device, to ensure the excellent treatment efficiency. .
2. Use the theory of light power therapy: It can reach the prostate to diminish inflammation and detumescence. 3. No side-effect, safe and reliable. 4. 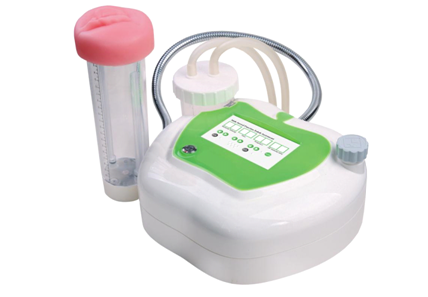 Only one time usage, the user could see the urination incontinence symptoms will improved a lot. And the treatment is positive clinical trail proved. 5. Physical therapy , non invasive, and the treatment efficiency is positive clinical trail proved.